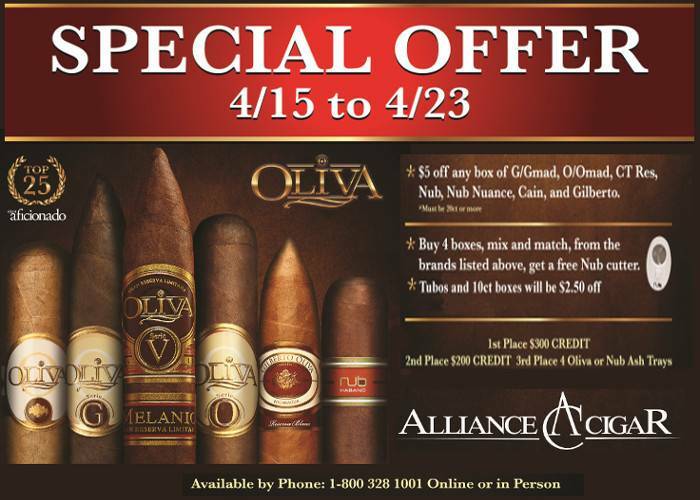 America's Premier Wholesale Distributor of All Fine Premium Cigar Brands. Buying from us enables you to operate your Store more Efficiently and more Profitably. Keeping costs down and finding new ways to make our respective businesses more efficient is always at the top of everyone's To-Do list. Why order a couple of boxes of premium cigars from 4 or 5 manufacturer's. In addition to the work and the wait that it creates for you, do what many more stores are finding out every day, and place one simple order with us. On almost all of our products the pricing is the same that you would pay the manufacturer directly. Stores located in Maine, Massachusetts, New Hampshire, Connecticut, New York, New Jersey, Pennsylvania, Delaware, Maryland and Virginia actually receive products the next day via UPS Ground from our warehouse in Hauppauge, NY. We have Exclusive Sizes and Blends of Today's Top Selling Brands that are Only Available from Us. You will also note the "Exclusive" indicator next to a number of cigars from Rocky Patel, Tempus, Acid and others. This indicator means that these products are made exclusively for us by the manufacturer. These products offer you a unique opportunity to have a product in your store that is truly meant for a Brick and Mortar business .These products are only available through us and are limited in quantity and availability. We have Exclusive Deals and Promotions from most of our Industry's Premier Manufacturers. These deals ,Discount and Promotions are only available through us.We send out a month postcard to all our customers in addition to a weekly email that details all of these specials and discounts. In addition they are all easily marked and highlighted on our web site for your ease and convenience. How about trying a couple of great boutique brands in your store? Boutique brands generally offer you something that is unique and help set your store apart from all the big national brands that are easily available everywhere to everybody. No distributor carries a greater selection of small batch, vintage or boutique brands than we do. Throughout the year many of our premium cigar manufacturer's release new brands and new sizes to existing blends as well as new blends to existing brands. Rest assured we will continue to be the best source for all these new releases. 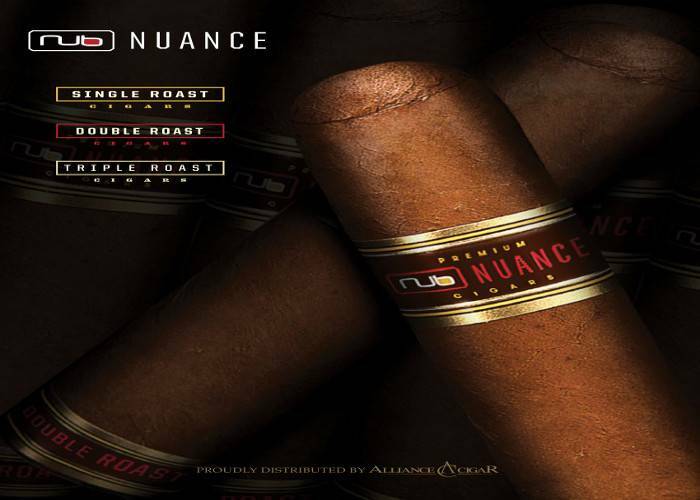 The information on these new releases will be emailed immediately to you, and will also be available on our website, www.Alliancecigar.com, as well as through our Sales Service Team here at Alliance. If you do not have a password for access to our website, please call us and we will get you set up in a couple of minutes. We have the friendliest Customer Service Team in the Industry Today. 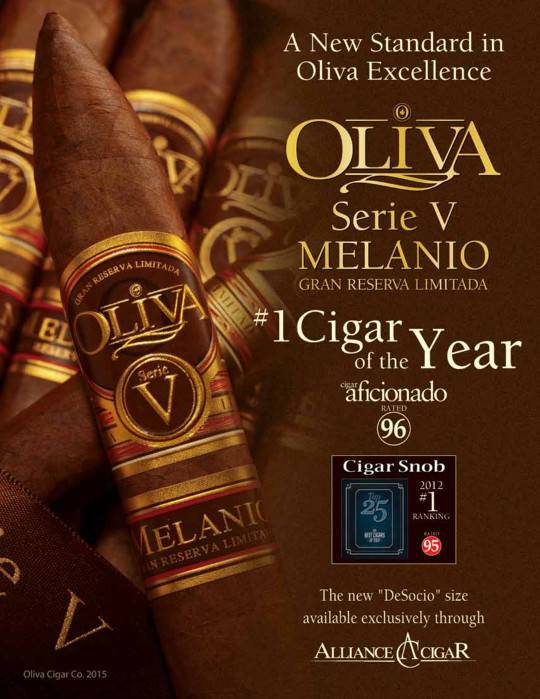 We are a small employee owned Company with over 70 years combined experience in the Imported Premium Cigar industry. We treat our customers with care and respect unparalleled in business today. Just ask one of our customers. Reference and referrals available upon request. We are unique in this way. Most Tobacco Wholesale Distributors that sell cigars have their focus on other categories of tobacco,like cigarettes,machine made cigars,snuff,etc.In addition most of these companies sell all other types of goods like soda,coffee,phone cards. What does any of that have to do with helping you manage the complex world of Imported premium Cigars? In one word; NOTHING. If you need advice,service,product,selection and pricing when it comes to Imported Premium Cigars we are best prepared to meet and exceed your needs. 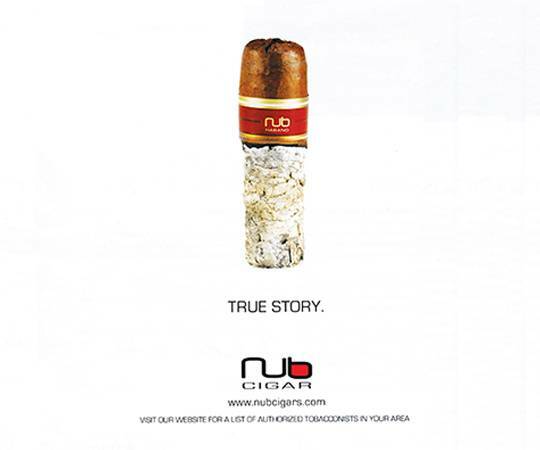 Unlike many of the other cigar wholesalers we are not owned by some foreign tobacco conglomerate, nor are we simply a division of a huge consumer cigar catalog/internet operation. We recommend that you ask and find out who really owns your friendly cigar wholesale company before making your mind up about where to do business. We are not your competitor. Make sure your other suppliers are not as well.